Hey, everyone, back again and looking at horror films. Also kicking myself for doing a project like this while also armpit-deep in Halloween, but that’s neither here nor there. 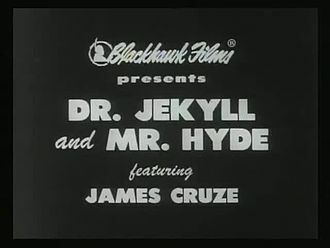 Let’s instead move into 1912 and talk about one of the two versions of Dr. Jekyll and Mr. Hyde made during this decade. Let’s get to it. And we’re back! 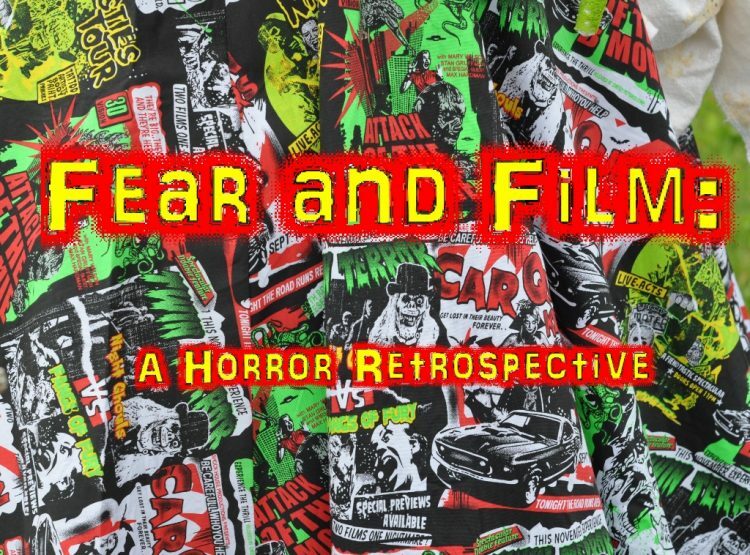 Sorry for the delay, but now we’re back to talk horror again! Today we are jumping to 1909 and looking at D.W Griffith’s The Sealed Room in our second installment of Fear and Film. Hey, everybody! Happy October! Since its Halloween month I wanted to do something special. 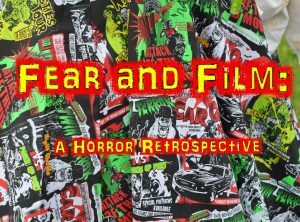 And so I’d like to introduce: Fear and Film, where we look at one horror movie per decade from the past one hundred and twenty or so years until now. I’m really excited to go on this trip through time and look at these films and how they change and evolve as we progress. So let’s start back at the beginning by looking at Georges Méliès’ Le Manoir du Diable (The Haunted Castle), released in 1896. Happy Halloween! In honor of my favorite holiday of the year, I thought I’d look at something in tune with the season. In gaming, there are a great many horror games, but even non-horror games can have scary or creepy moments. So let’s pay tribute to some of those today. Remember, I’m talking non-horror games, so no Resident Evil, no Silent Hill, no Dead Space, nothing like that. I’ve also left off Bioshock, as while not exclusively a horror game, has a lot of the same elements of one (man, getting down to Rapture and having a splicer scream and claw trying to get at you in your bathysphere… eep.). Some spoilers, too, as I can’t really talk about stuff that happens in-game without them. I’m not limiting myself to one per game, either, as some games have multiple instances of creepiness.